Both federal and private student loans are loans, and that’s the most important thing to remember. You’ll be expected to pay the loans back, with interest, after graduation. If you haven’t yet, go back to our post, Student Loans: How Much Should You Borrow, where we walk through figuring out whether you’ll be able to pay your loans back. Direct Subsidized Loans are granted to eligible undergraduate students who demonstrate financial need to assist in paying for college. Direct Unsubsidized Loans are available to eligible undergraduate, graduate, and professional students. 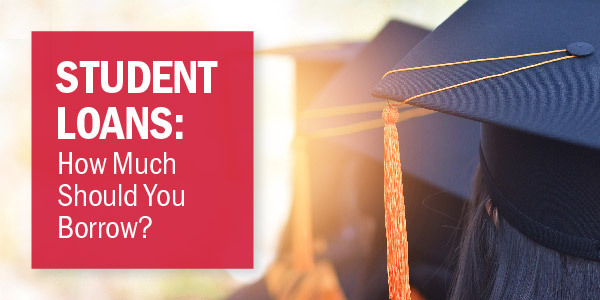 Students do not need to demonstrate financial need to qualify for these loans. 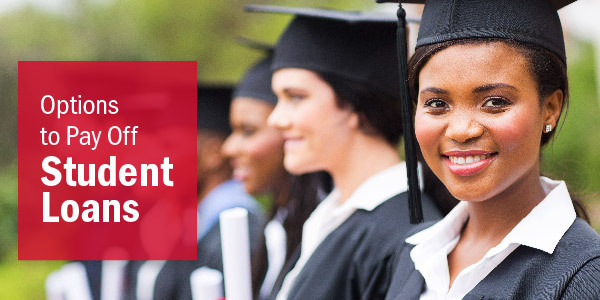 Direct PLUS Loans are available to graduate and professional students, and parents of dependent undergraduate students, as a means of covering higher education costs that are not paid for through other financial aid offerings. Direct Consolidation Loans are single loans that allow students to combine all their federal student loans under a single loan. 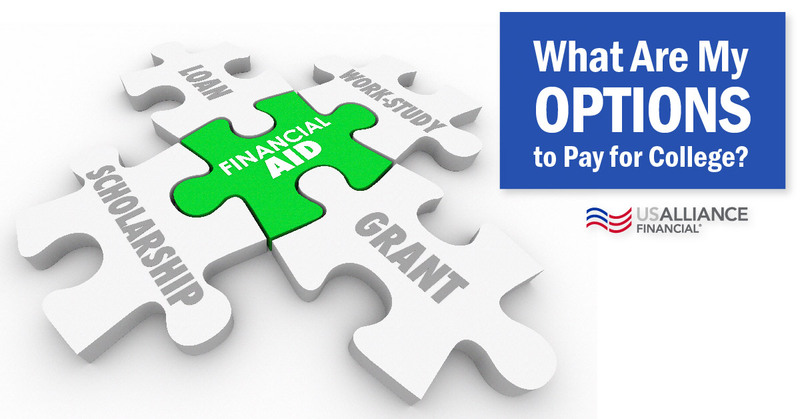 In addition to Direct Loans, the Federal Perkins Loan Program provides loans for undergraduate and graduate students who possess exceptional financial need. With these loans, the school is the lender. With federal student loans, borrowers may benefit from protections like fixed interest rates, income based repayment options after graduation, and loan forgiveness for those whose careers are in the area of public service. The difference between federal and private student loans is that the latter are not subsidized by the government. Instead, lenders of private student loans are banks, credit unions, and other financial institutions. The application process for a private student loan is similar to other consumer loan applications in that your credit history and, if necessary, your co-signer’s credit history will be taken into consideration. Your choice of school and major may also play a role in your qualification for a private student loan. Many private student loans may have variable interest rates, so it’s important to check with your lender before signing on one. While you’re at it, make sure that you’re clear on the repayment options, as some private loans require payments while students are in school. And finally, remember that private student loans are not flexible during the repayment period; there’s no such thing as forbearance or deferment with private student loans. Both scholarships and grants are free money, so students who are serious about leaving school without debt should apply for as many as possible. The difference between scholarships and grants is that scholarships are usually provided by companies, individuals, organizations, alumni, or college departments, whereas grants are usually come from the state of federal governments and are given directly to the college or university. The Federal Work-Study program allows students with demonstrated financial need to work part-time jobs in order to help pay for college. Work-study jobs emphasize community service, civic engagement, and/or work that is relevant to the student’s major. Federal Work-Study jobs are usually on campus or at nonprofits or public agencies off campus. Some schools have agreements with for-profit companies that allow for work-study arrangements. Some employers offer tuition assistance to help their employees further their skills, which in turn helps to create a more educated and loyal workforce. Employers can offer up to $5,250 in tax deductible tuition reimbursement, which is not taxable to the employee recipient. In addition, some employers offer additional assistance to cover textbooks, additional tuition expenses, technology expenses, and other costs associated with higher education. While not everyone can take advantage of this, if your parents are willing to help you out, you have other options to pay. If your parents have a mortgage, they can look into refinancing. Having a lower interest rate will result in lower monthly payments, resulting in extra money freeing up to help pay for your education. Another option is to open a home equity line of credit. 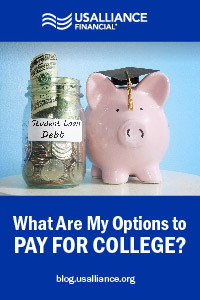 If your parents own a home, they can take out a HELOC to finance your education. At USALLIANCE you can borrow up to 85% of the value of your primary residence. USALLIANCE partners with Student Choice to offer private student loan options.